AMP - AMP organizes your tasks, projects according to the GTD way of getting things done. CopyProjectLite - Copy Your VB Project to a New Location. 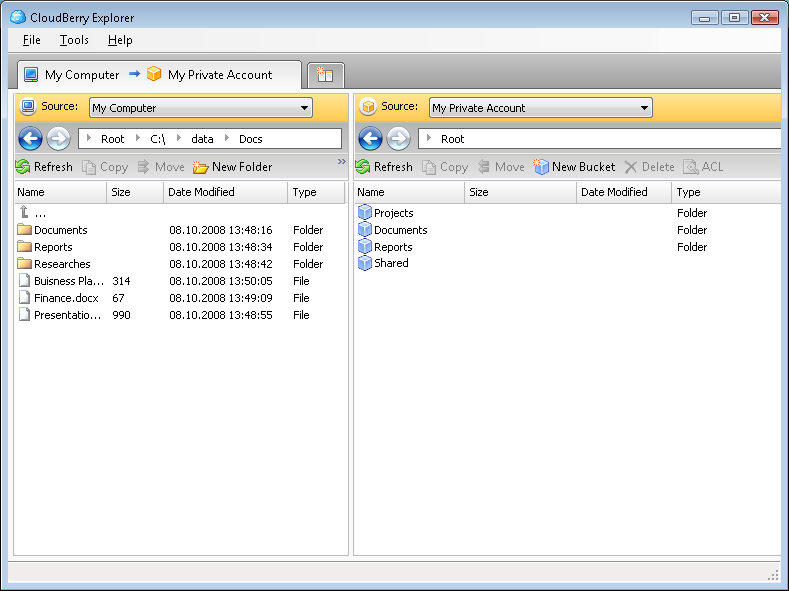 All project files and related docuements are copied to the new directory. Use to create new projects based on old projects, back up your projects, get only the files actually used in your project. CreateInstall Free - CreateInstall Free is a freeware installer for producing good looking setups. Building installation projects are surprisingly easy with its simple user interface. The resulting setup files can be compact and easy for the end user to install. TimeSage - TimeSage is a tool for general time recording, e.g. tracking hours worked on different projects. It aims to make creation, usage, and management of projects with attached time sheets / tables, notes etc. as fast, easy, and flexible as possible. Z Planner Agenda - This program will enable you to tackle challenging projects on a tight schedule. 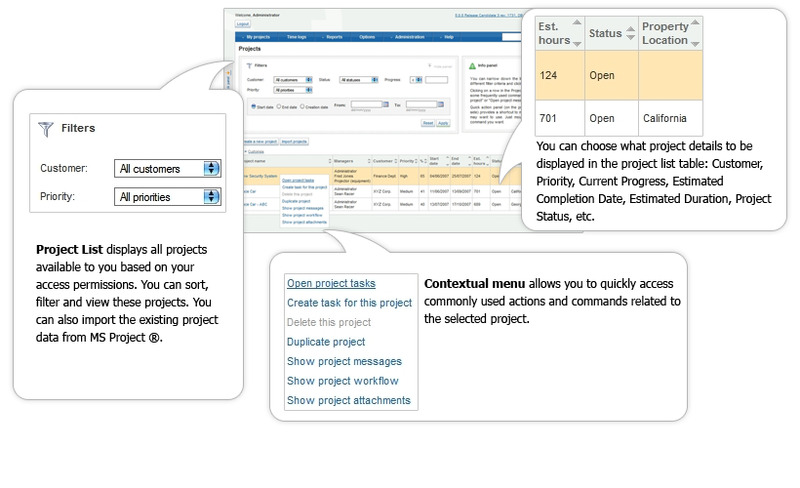 Basic scheduling features and more advanced project management work together. Users can complete tasks on a step by step basis. Ideal for home businesses. MacFreelance - Easy invoice and billing for Mac. MacFreelance is perfect for anyone who needs to manage clients. Generate professional invoices, monitor time spent on projects, track mileage and payments, perform tax calculations and generate detailed reports. Xtivity Flash Authoring 30 Day Trial - Xtivity is a professional Macromedia Flash authoring software that works like a layout program and enables anyone to develop Flash projects. There is NO coding required and the learning curve is very easy to follow.